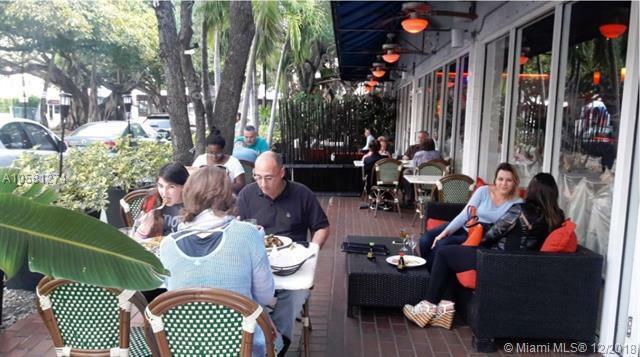 Established and Profitable Restaurant serving fine Mediterranean fare in the Miami/Brickell area. They offer a fun, flavorful menu that keeps customers coming back time after time! 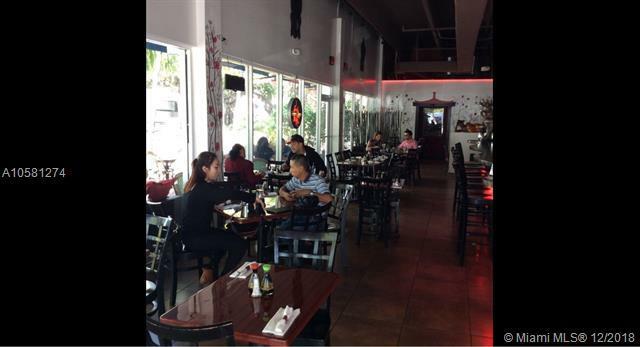 Open from lunch to after hours, and offering take-out & delivery ensuring a variety of repeat customers. Sales are consistent and strong as is net-income. Possible Seller Financing. Perfect for EB2 Visa applicants!